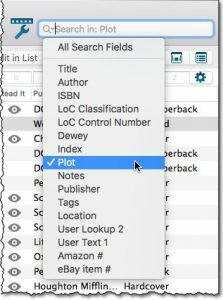 In the Quick Search box, just start typing the first few letters of the author or title you are looking for. While typing, a drop-down list will appear, showing the first five matching books. 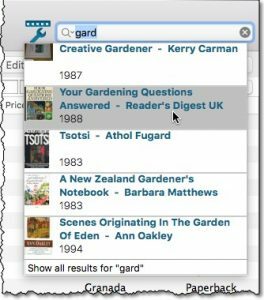 The book will now be selected in your list, with the details showing in the Details Panel. 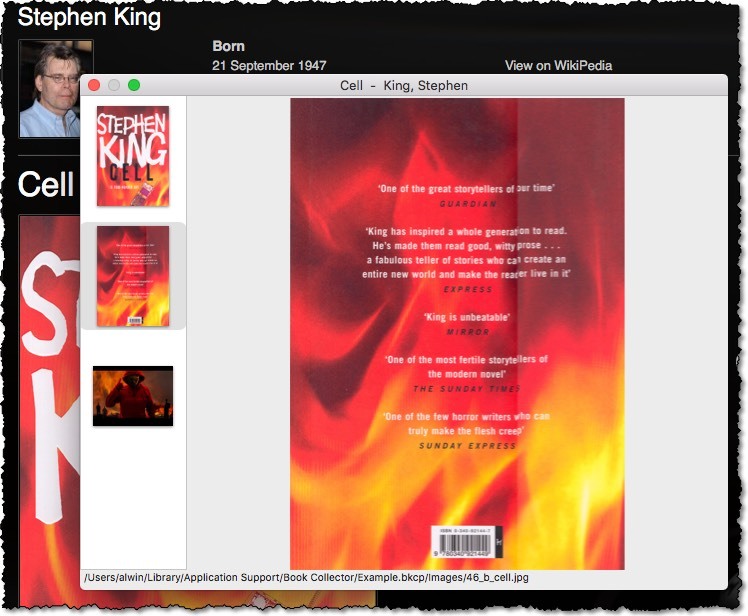 In the book details panel, click an image to open it in the new Multi-Image-Viewer popup. front cover, back cover, backdrop and all other image files.